Interested in living in Wapping? Taking in Tower Bridge, St Katharine Docks and the Tower of London Wapping is full of capital icons. Its cobbled streets, factory and warehouse conversions and super-structures of luxury apartments make for an area filled with architectural contrasts and character. As a result, property comes at a premium. 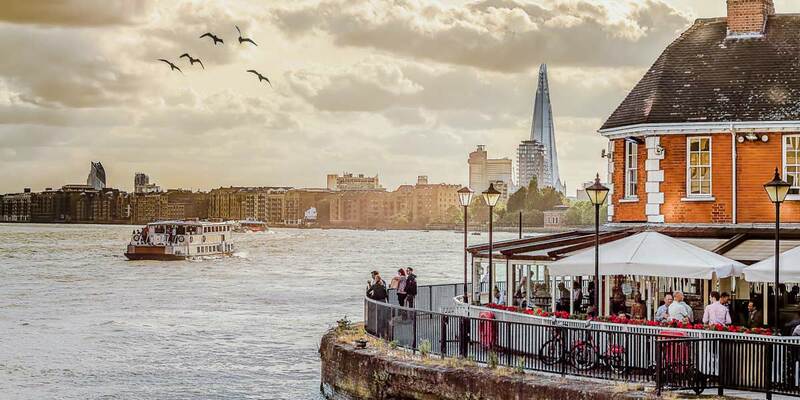 The Thames Path runs from Wapping through to the City with a healthy dose of bars, restaurants and cafes at St Katharine Docks, popular with the area’s trendy office crowd. Buses: Bus routes to the City, Canary Wharf and Bethnal Green and cycle super-highways.